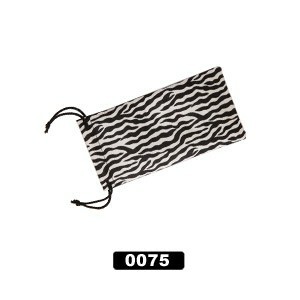 Popular Zebra print sunglass pouches! A full dozen of this striking pattern, just $5! Get 'em while they last!